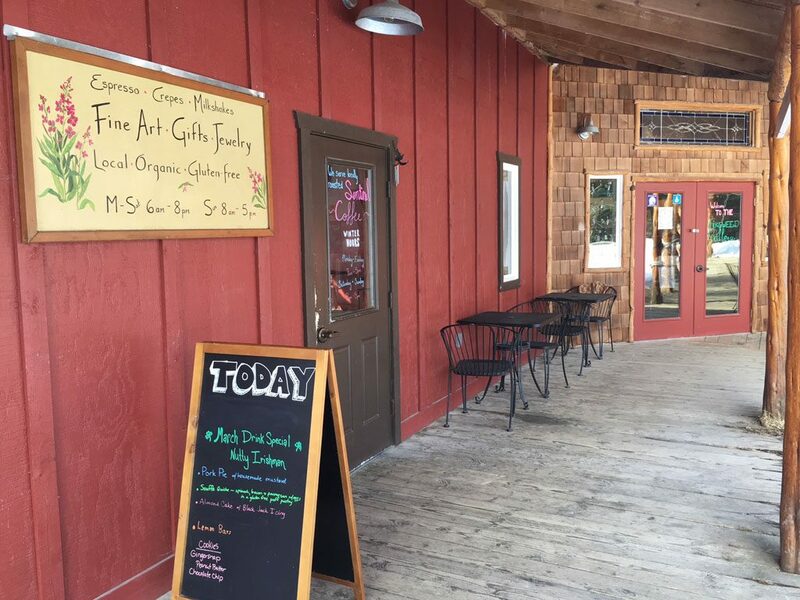 The Fireweed Gallery specializes is local and Alaskan art. We are an art gallery and custom frame shop – find the perfect piece of art and have it framed to your precise wishes! We carry many types of art, including original works by local artists. The Art in the Gallery ranges from ivory jewelry by Johnny Ellis, to original watercolors by Carole Baker; an etched baleen boat to local worked metal spoons by Roger Williams. We carry local pottery, local authors, local artists, and most of the people you’ll meet here are local too! 2017 is the Fireweed Gallery’s 26th year! Come in and help make our 26th the best year yet!